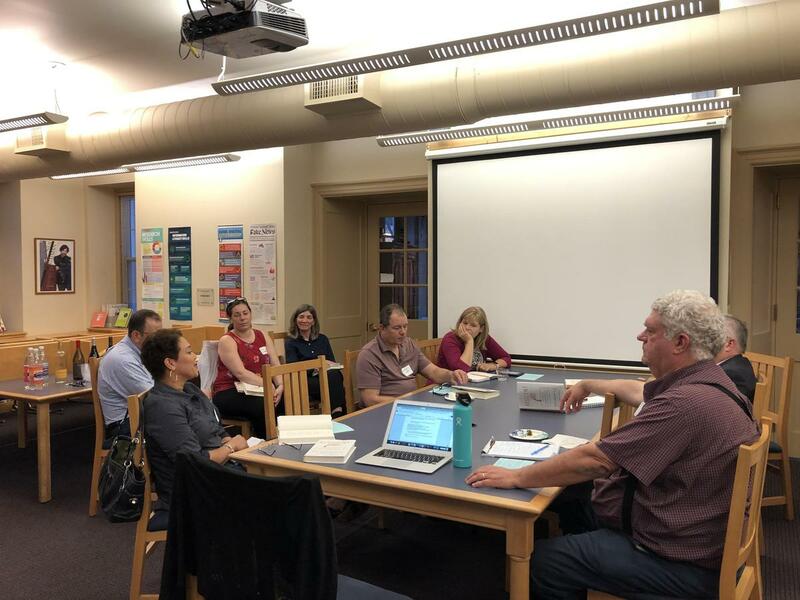 On Tuesday, April 9th, Hill Top faculty and parents gathered to discuss the book Resilient by Rick Hanson, PhD. On Tuesday, April 9th, Hill Top faculty and parents gathered to discuss the book Resilient by Rick Hanson, PhD. Participants enjoyed light refreshments and casual conversation about the personal qualities outlined in book - such as grit, compassion, and courage - and how we as parents and educators can help to cultivate these strengths in our students. Thank you to all who participated in our first All-School Book Read!